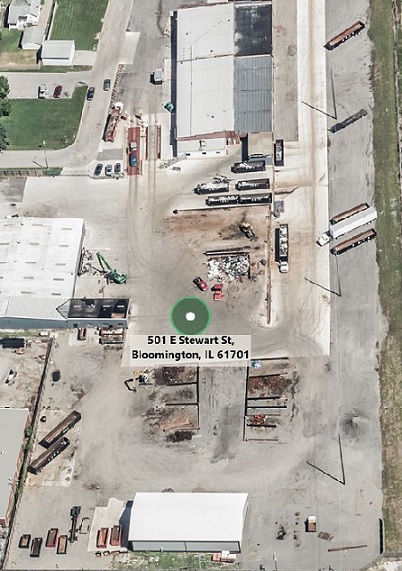 At our Bloomington, Illinois location we specialize in scrap management options for your household, project or manufacturing facility. An on-site evaluation of your metallic recycling needs allows you to make an informed decision on how to maximize your scrap's value. Transportation solutions can be developed to provide roll-off containers and a scheduled pick-up service per your needs. We feature two vehicle scale lanes, to lessen our customers' wait times and we also offer unload assistance for larger loads. Call us today to initiate a proposal for an efficient and effective plan for recycling your metals.